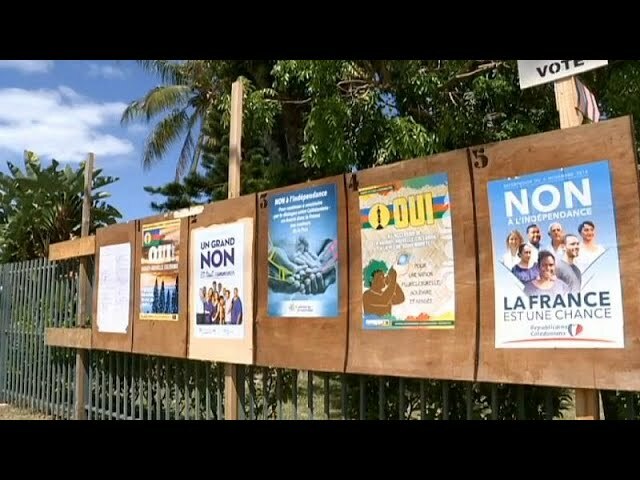 The South Pacific archipelago of New Caledonia voted against independence from France on Sunday in a long-awaited referendum that capped a 30-year long decolonisation process. A “yes” vote would have seen Paris without a strong position in the Indo-Pacific region where China is expanding its presence and hit the pride of a former colonial power whose reach once spanned the Caribbean, sub-Saharan Africa, and the Pacific Ocean. Based on early results and with a participation rate of nearly 80%, the “No” vote stood at 56.9% around 1400 CET, local TV station NC La 1ere said on its website.